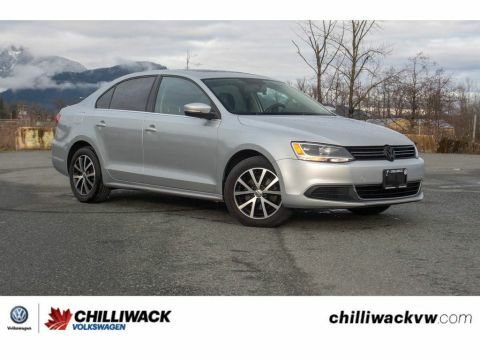 SUNROOF, APPLE CAR PLAY/ANDROID AUTO, HEATED SEATS, BACK-UP CAMERA, BLUETOOTH AND MUCH MORE! 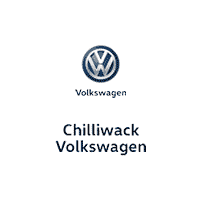 Are you looking for a car that is packed with features but won't break the bank! 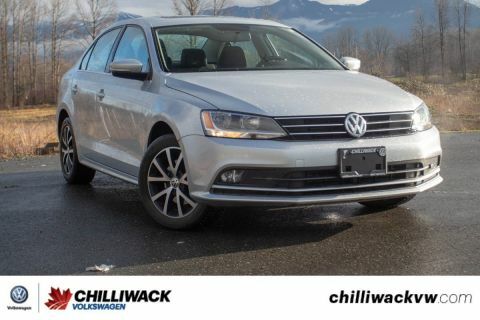 Then this 2017 Volkswagen Jetta is the car for you! This is a one owner car, it has never been in an accident! 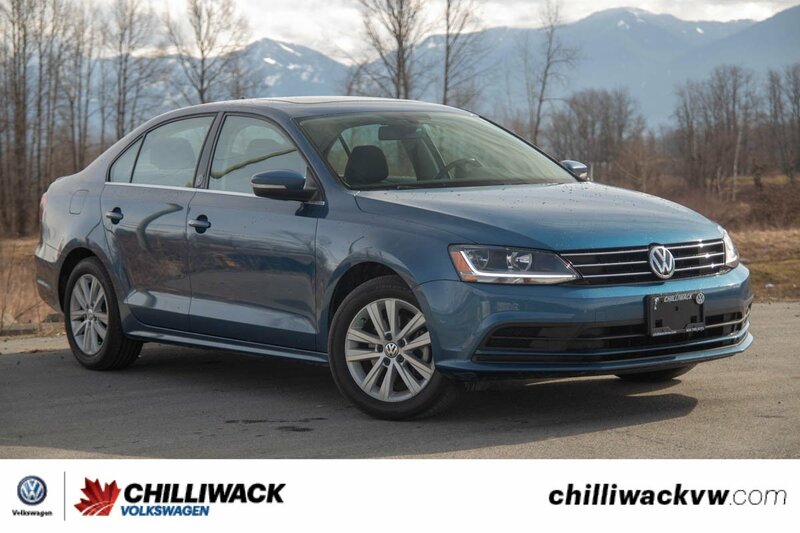 This Jetta is a special trim level that was only produced in the 2017 model year as a celebration of this generation of Jetta! 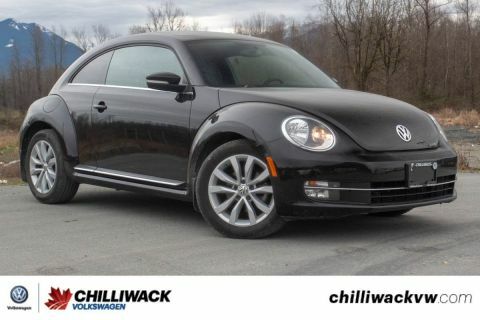 It includes unique seat upholstery, Wolfsburg badges and a number of upscale features that were previous only available on higher trims like a sunroof and dual-zone climate control!